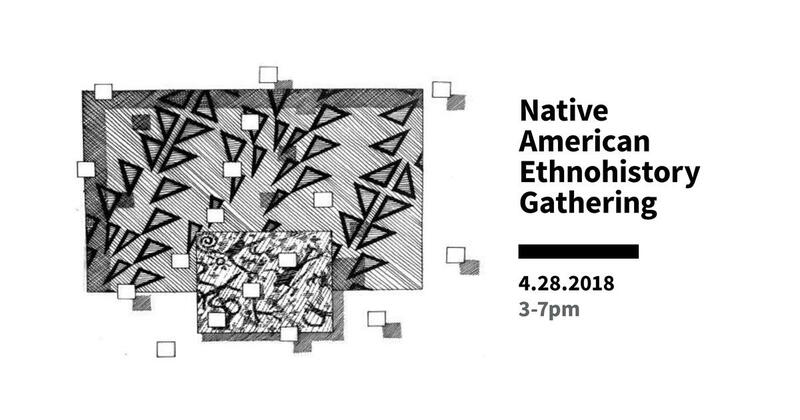 Native Community Action is sponsoring a Native American Ethnohistory Gathering at the UNLV Marjorie Barrick Museum of Art theater, April 28th, 2018 from 3 pm – 7 pm. The event is to provide engagement with Native American tribal communities throughout the Great Basin. “The 10,000-year-old stories and songs of the Shoshone people are literally, the unwritten history of the west,” said, Ian Zabarte, Secretary of Native Community Action. Support provided by the Braunstein Foundation, A 501c(3) nonprofit educational organization. UNLV Marjorie Barrick Museum of Art auditorium. Parking is free on Saturday in all metered, staff, and student spaces.